Wisdom Teeth Removal: Do You Need It? Chances are if you haven’t had your wisdom teeth removed yet, you may be wondering if you need them or not. As you may or may not know, your wisdom teeth are the very last to form and appear in your mouth. The majority of the time, these teeth with erupt through your gums between the ages of 17 and 25. This is where the name for these teeth came from as you get them while you are in the “age of wisdom”. Some people are lucky and their wisdom teeth will come in without any problems at all. However, the majority of people have to have these teeth removed to prevent future complications. This is especially true if they have had orthodontic work done that is in jeopardy of being compromised should the teeth begin to come in. If you need to have your wisdom teeth removed, it is likely that they are either impacted or semi-impacted, which can lead to a series of issues, including: infection, plaque buildup, the moving of other teeth and fluid-filled cysts. Explains why people choose to have them removed, right? No one would want to experience any of those things if they were avoidable. 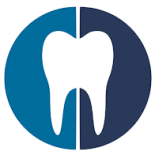 If you are unsure of whether or not you need to have your wisdom teeth removed, contact Corsi Dental Associates today. 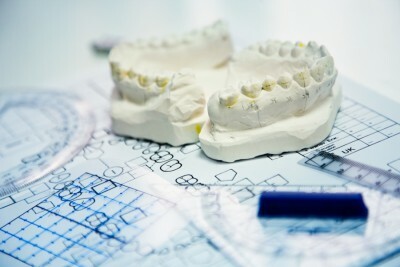 We can help you decide what your course of action should be where your wisdom teeth are concerned and schedule an appointment for you to have them removed should you need it.